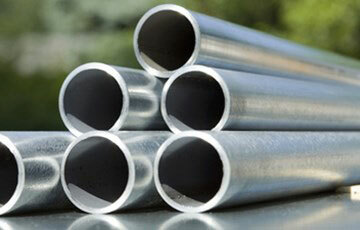 Generally, there are two processes of seamless steel pipe: hot rolling process and cold rolling process. Hot rolled seamless steel pipes will be coated with oil after a rigorous quality control by staff, then followed by several cold experiments and perforation experiments. If the perforation is too large, it needs straightening correction. After straightening correction, then transmitted by the transmitting device to the testing machine for testing experiments. 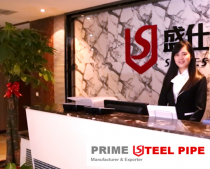 If everything is all right, hot rolled seamless steel pips will be labeled and placed to the warehouse according to their specifications. The process of cold rolled seamless steel pipes is more complicated than hot rolled seamless steel pipes. The pipe must through a three-roll rolling first and then will be sized after extrusion. If there is no cracks, cut it by cutting machine and anneal it by acidic liquid pickling. If there is a lot of bubble during pickling, it means that the seamless steel pipes can not reach required standards.